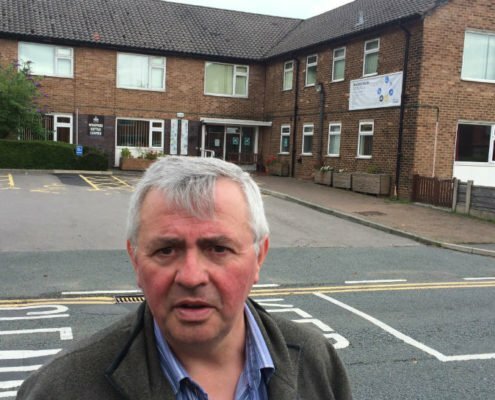 Traffic chaos could come to Washacre if the new car park for the revamped Winifred Kettle health facility is not built before it opens later this month, it is feared. The centre, which will offer a range of community health services, is set to reopen in May but work has yet to begin on its new, extended car park. Westhoughton town councillor David Wilkinson has raised concerns that a traffic nightmare could develop along the bus route. David has asked Bolton Council to clarify the situation.